Ban Mai Phattana Visit the lifestyle of the tribes. 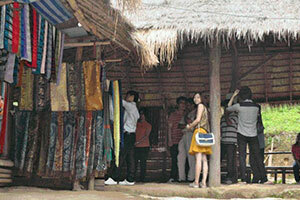 Visitors can visit and purchase souvenirs of each tribe within a single village. And study the way of life of each tribe, the way of life is different. Travel Route 1098 Fang - Mae Chan distance from the Tha Torn subdistrict administrative organization about 40 km.